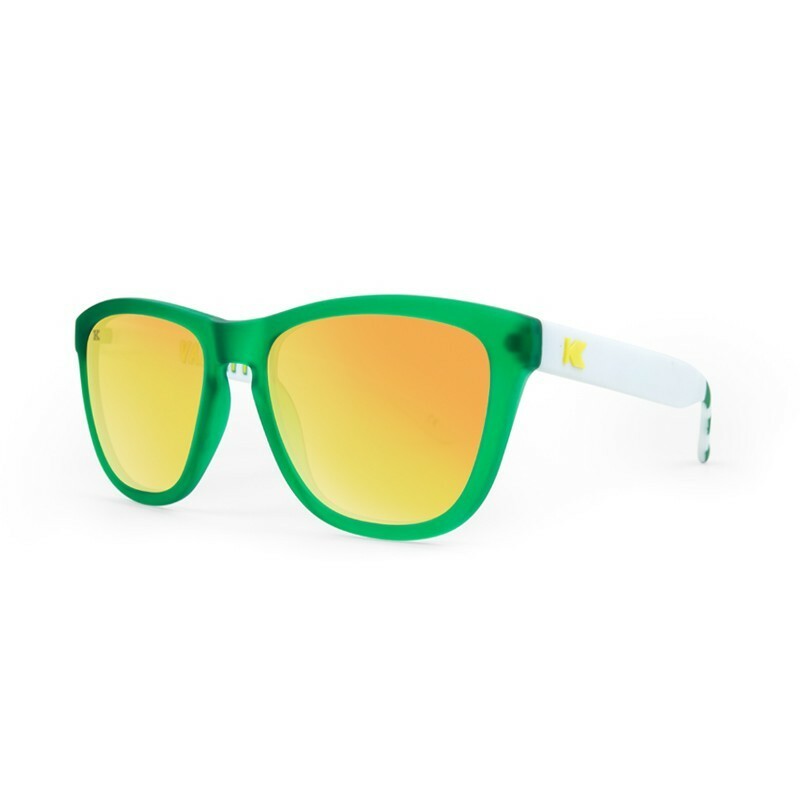 Whether you're Class of 2017 big man on campus or living out glory days from '01 with Uncle Rico, we have the perfect pair of shades for any homecoming. 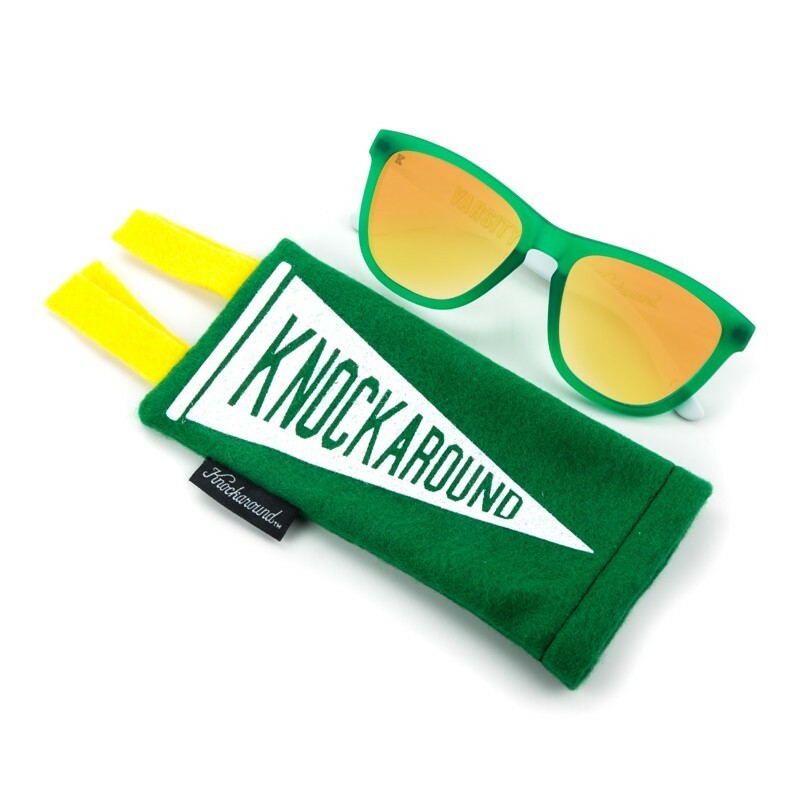 So grab your back pack, letterman's jacket, and class ring because Knockaround's about to take you back to school. 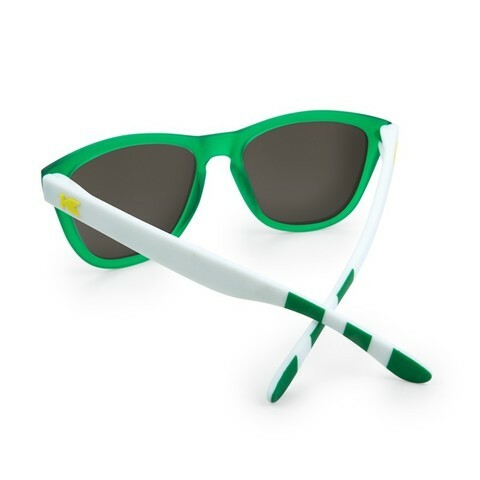 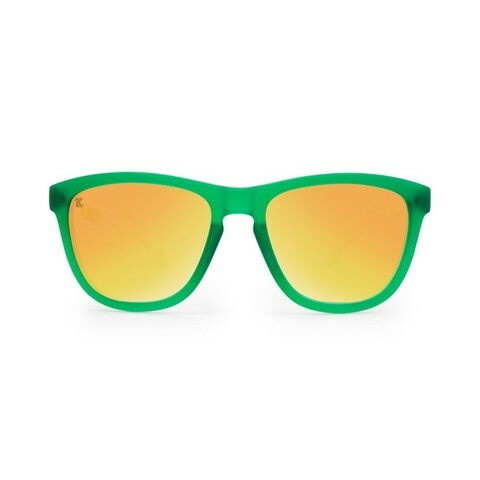 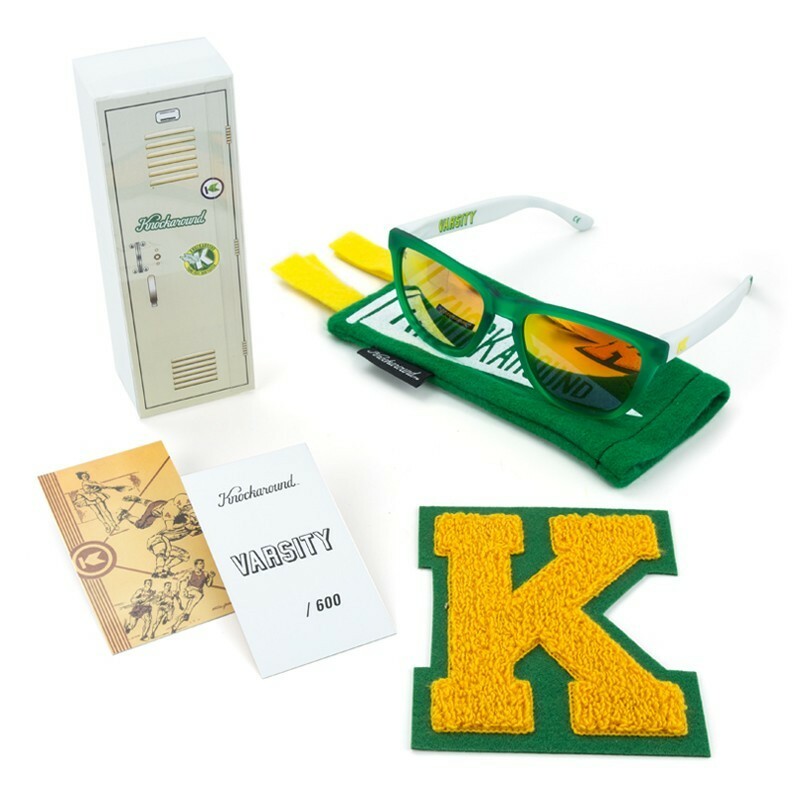 The Limited Edition Varsity Premiums feature frosted grass green fronts, letterman white sleeve arms with green stripe cuffing, golden yellow K's, and polarized Friday Night Light lenses with a varsity letter lens-etch. 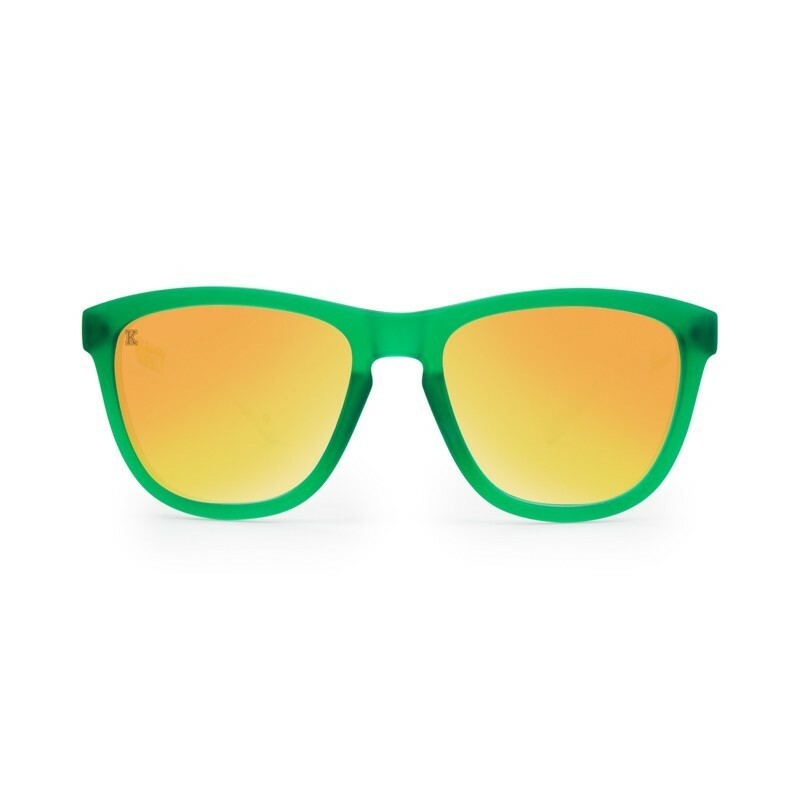 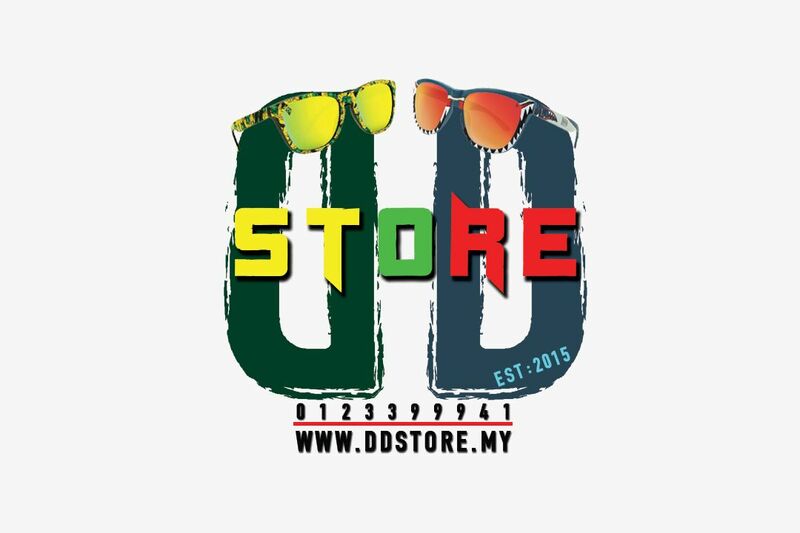 Designed on our best-selling frame, these sunglasses are form-fitting, provide full UV400 protection, and for the first time produced with a durable, rubber-matte finish. 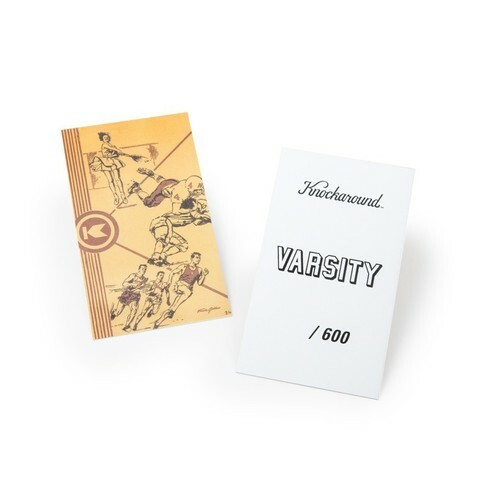 Each pair comes with a pep rally pennant pouch, your very own Knockaround High varsity letter, a hand-numbered edition card, and a locker-print box.